we called it is Conversion Rate 2. 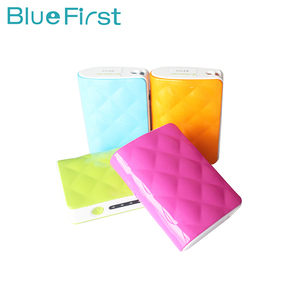 About 5 to 6 hours charge can get the power bank full of power in normal times 3. charging time depending on charger. After payment 1. We will keep you in contact in 24 hours, and we will also keep in touch for further questions. 2. We will inform you once we get the payment, and we keep the payment as a Credit account untill our customers are satisfied with the products. 8. Good quality : All our products would be strictly tested before delivery. 5.Q: How does your factory do regarding quality control9 A: Quality is the priority. 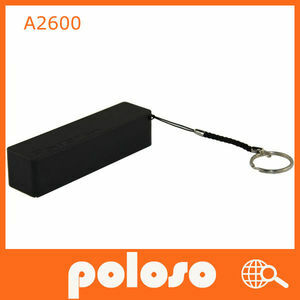 We always attach great importance to quality controlling from the start to the end. 2. 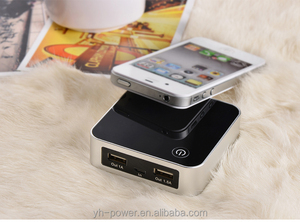 Please charger the credit card power bank completely before the first time using it. 6. Don't expose the charger to a heat source as fire or heater, 7. Keep out of reach of children. IPQC checks on the portable power bank and manufacturing procedures are conducted. 2017 New Arrival Factory Supply qi wireless power bank 10000mAh power bank wireless charging for Iphone 6,7,plus Detailed Images Packaging & Shipping Each product is packed in a box as below. 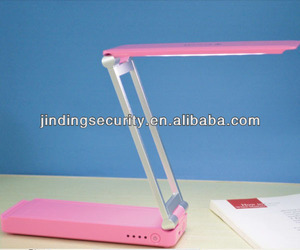 Top Star is a company specializing in mobile phone accessories, which is also known as lower prices and higher quality. 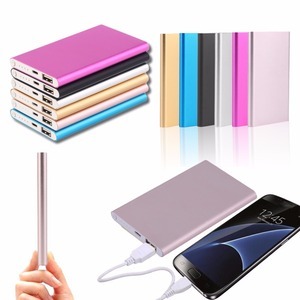 With More than 5 years experience in mobile phone and computer accessories supplying, Shenzhen Top Star Industry Co.
Alibaba.com offers 17,459 power bank ipad iphone products. About 1% of these are computer cables & connectors, 1% are earphone & headphone, and 1% are tablet covers & cases. 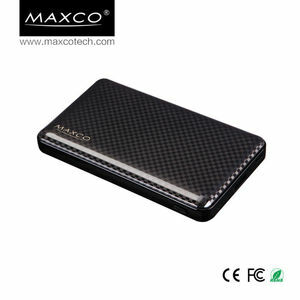 A wide variety of power bank ipad iphone options are available to you, such as plastic, pu, and leather. You can also choose from free samples, paid samples. 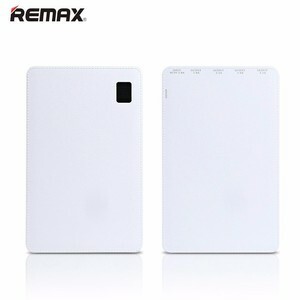 There are 17,459 power bank ipad iphone suppliers, mainly located in Asia. 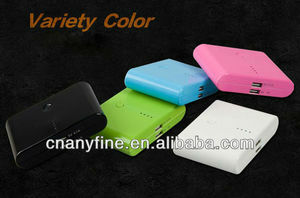 The top supplying country is China (Mainland), which supply 100% of power bank ipad iphone respectively. 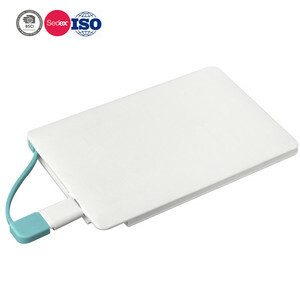 Power bank ipad iphone products are most popular in North America, Western Europe, and Northern Europe. You can ensure product safety by selecting from certified suppliers, including 4,261 with Other, 2,938 with ISO9001, and 804 with BSCI certification.